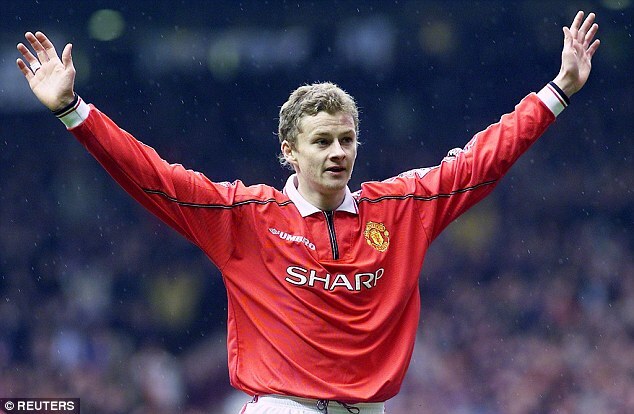 Ole Gunnar Solskjaer is the shock frontrunner that Manchester United want to see them through the rest of the season. 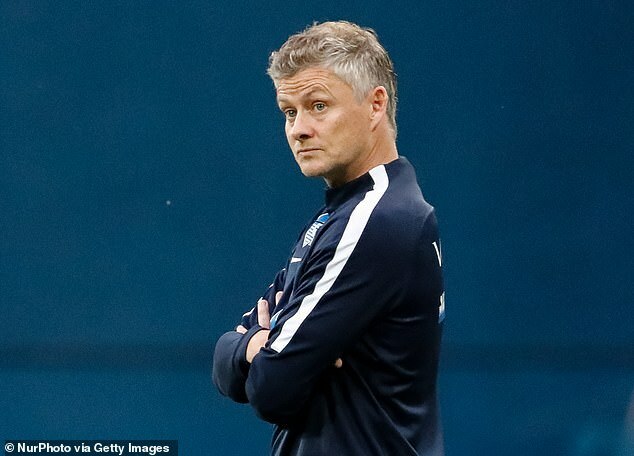 The Norwegian, a club legend and baby faced assassin, is currently in his homeland with Molde but United want him to steer the club until the summer when a move for either Zinedine Zidane or Mauricio Pochettino is planned. However, United are confident of bringing the former Cardiff City manager back to Old Trafford and United sources are hopeful that there will be a statement made on Tuesday.